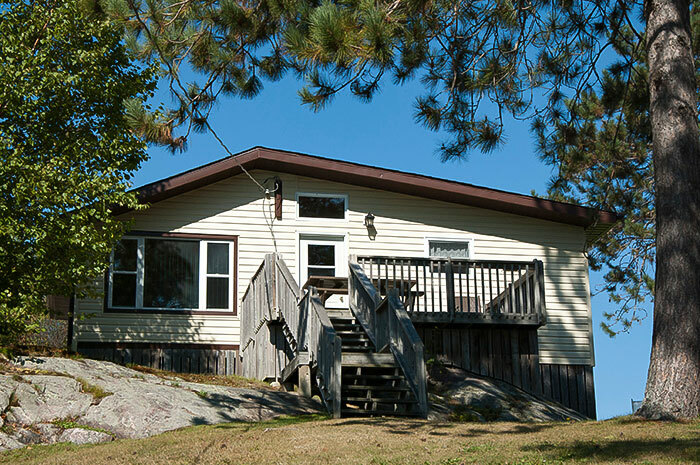 Moonlight Bay Cottages has several photo galleries throughout our website. 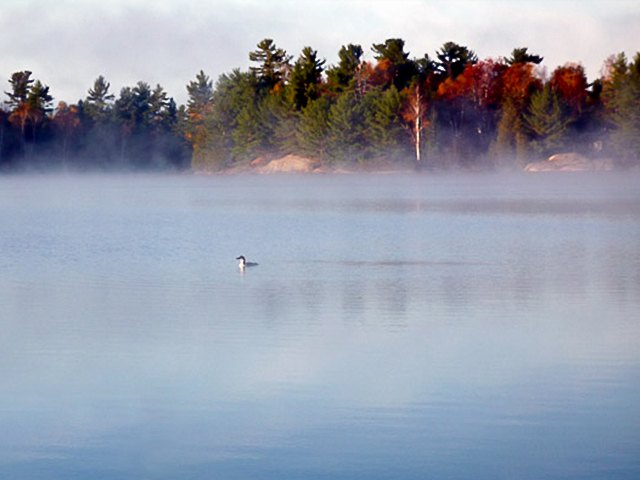 We created this page for you to be able to view all of them in one location. 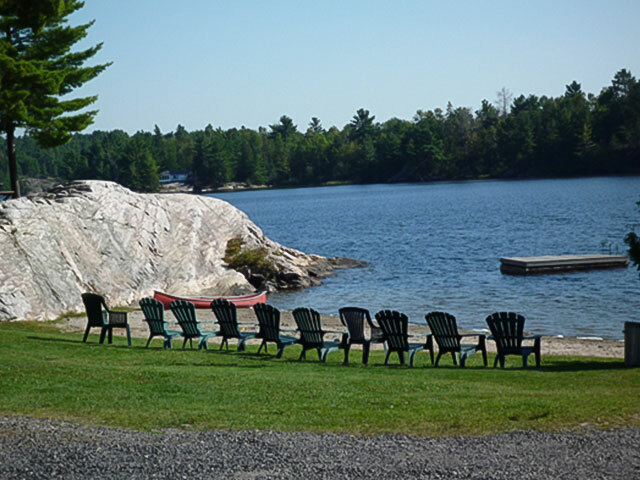 Do you have a question about our facilities or want to arrange a booking? 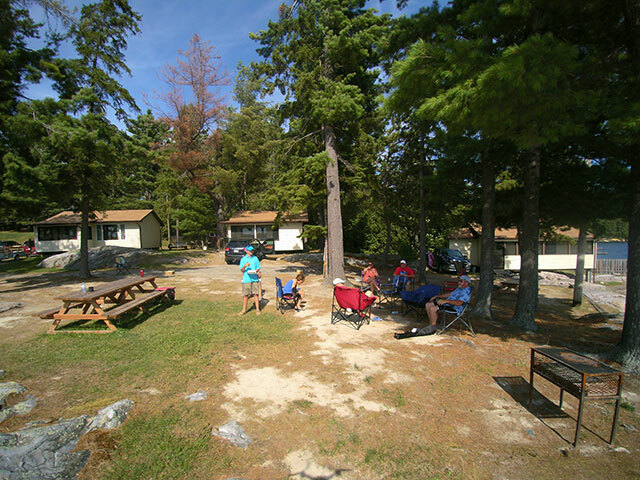 Fill out the contact form and we will get back to as soon as possible. 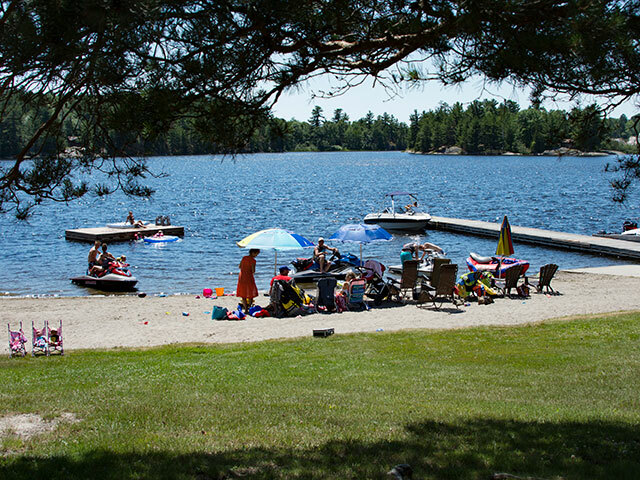 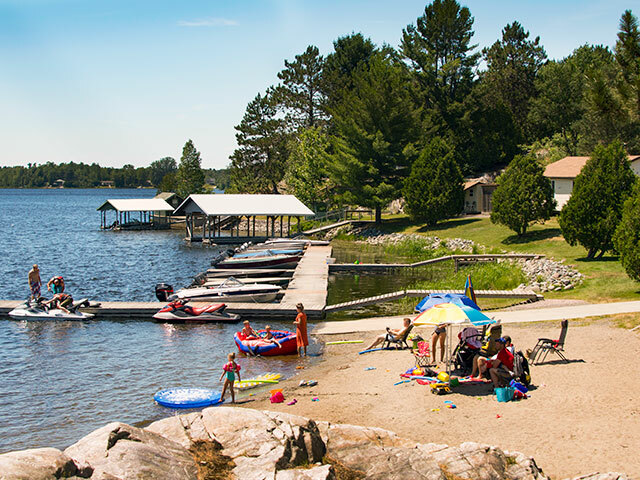 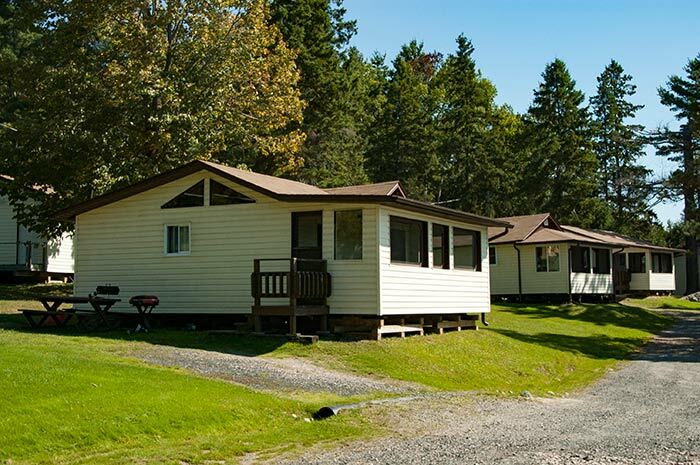 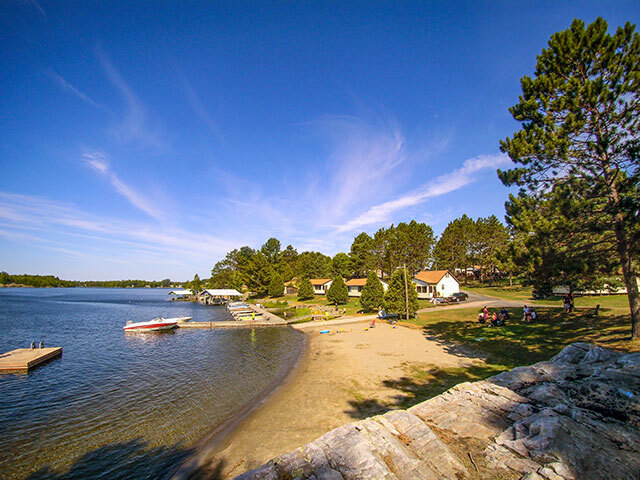 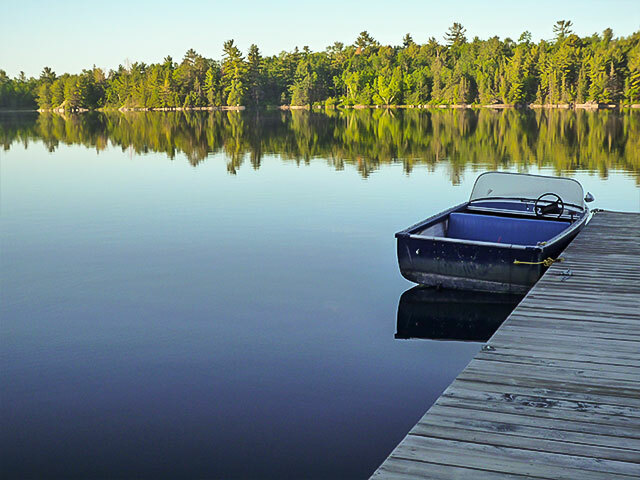 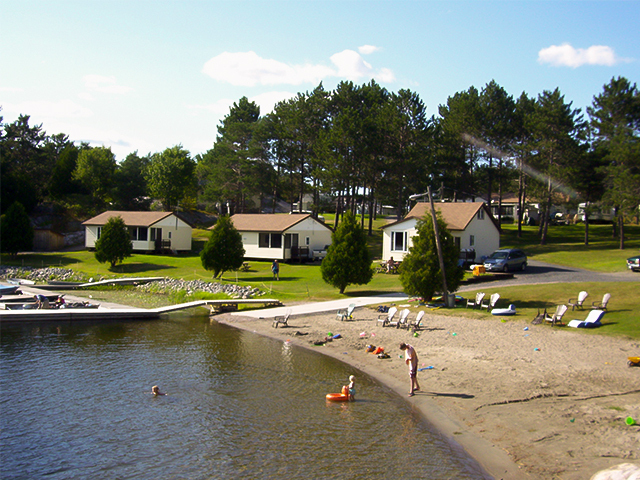 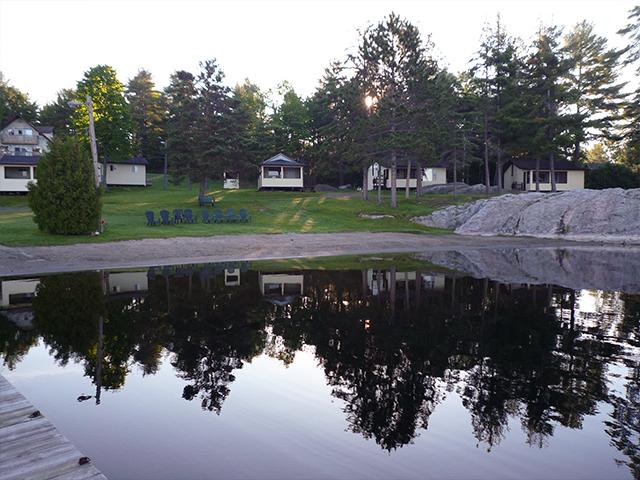 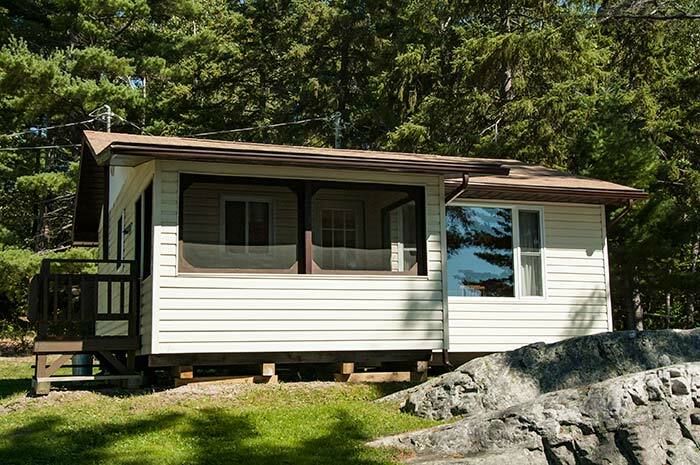 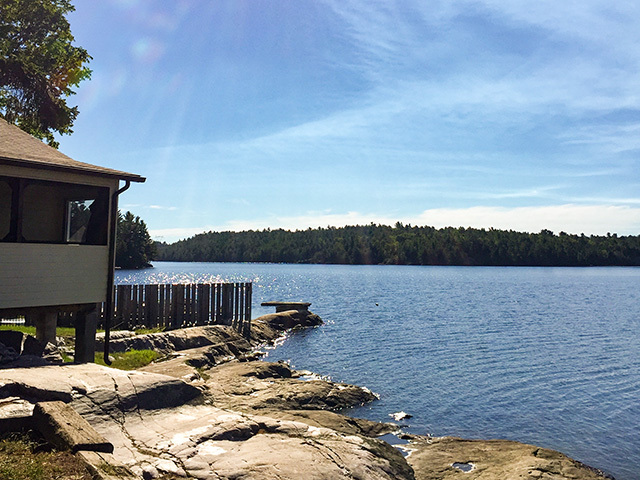 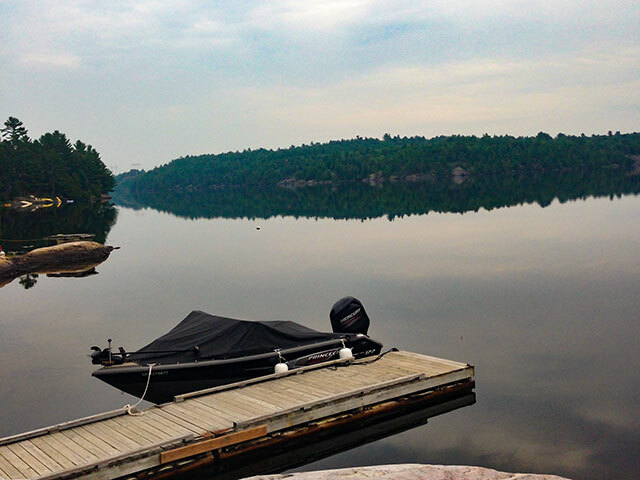 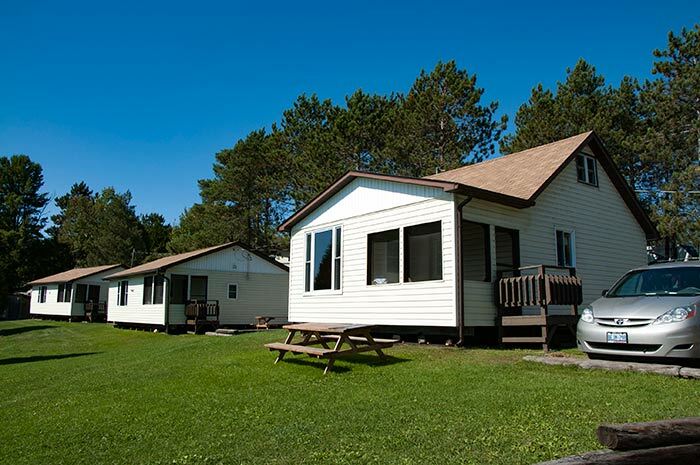 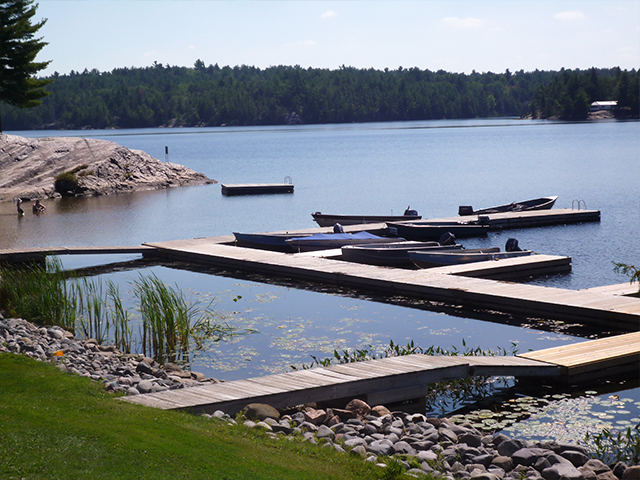 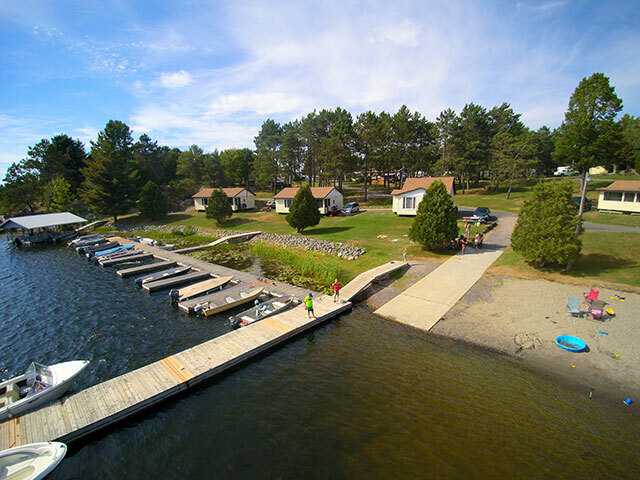 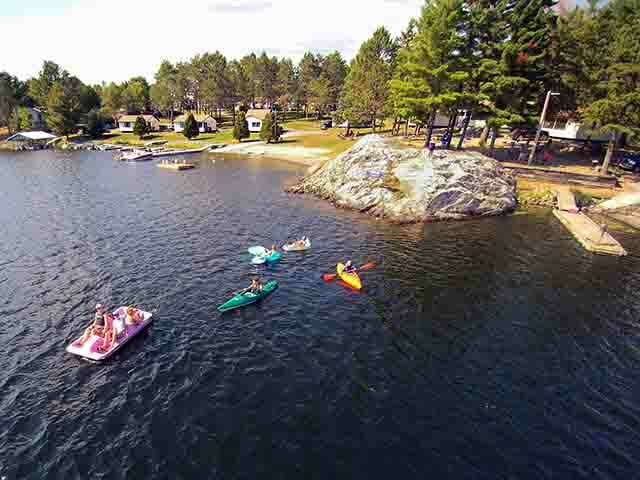 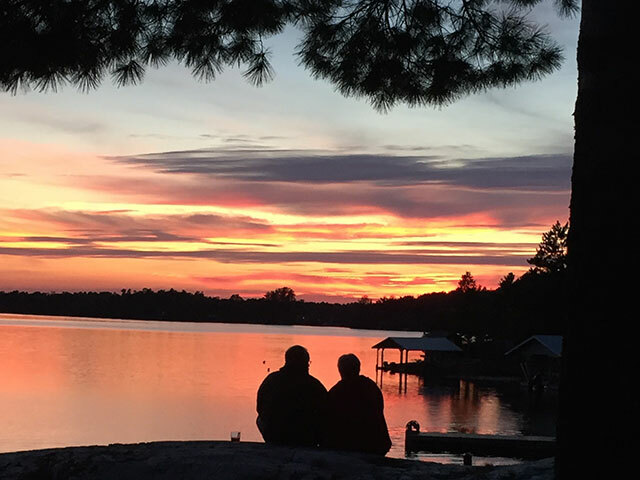 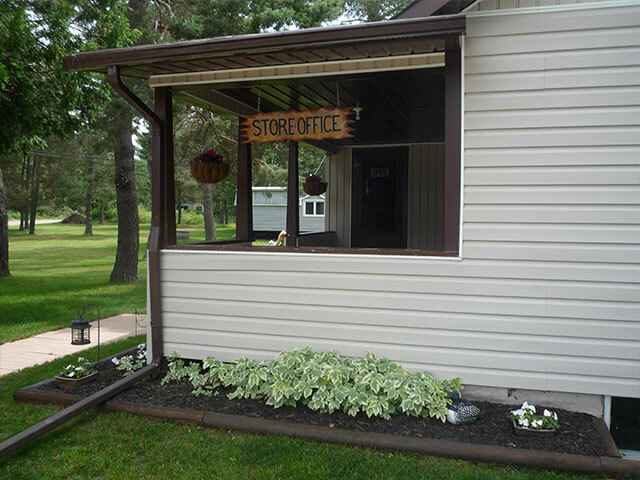 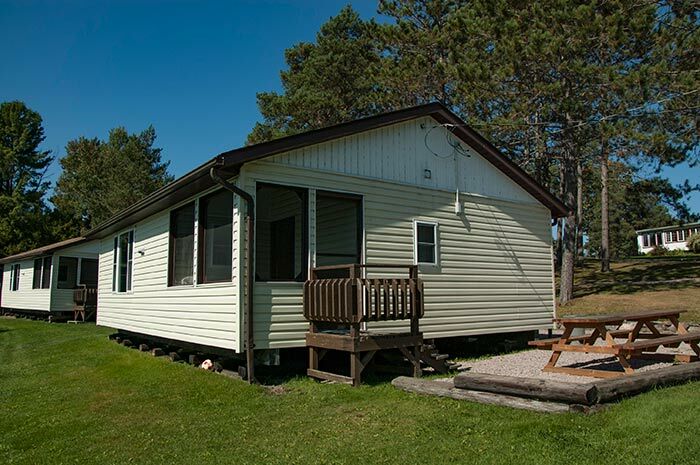 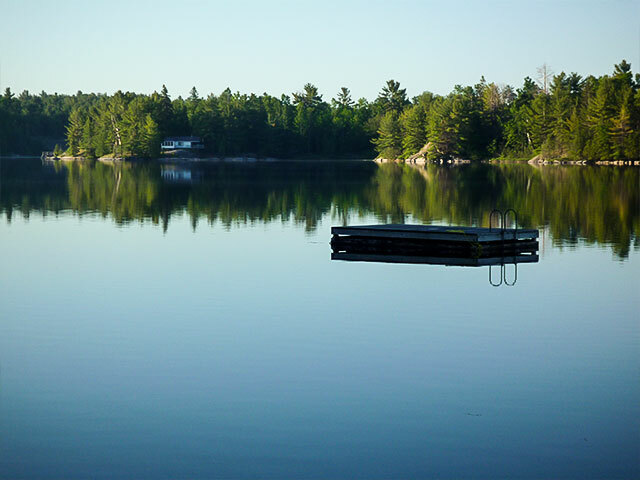 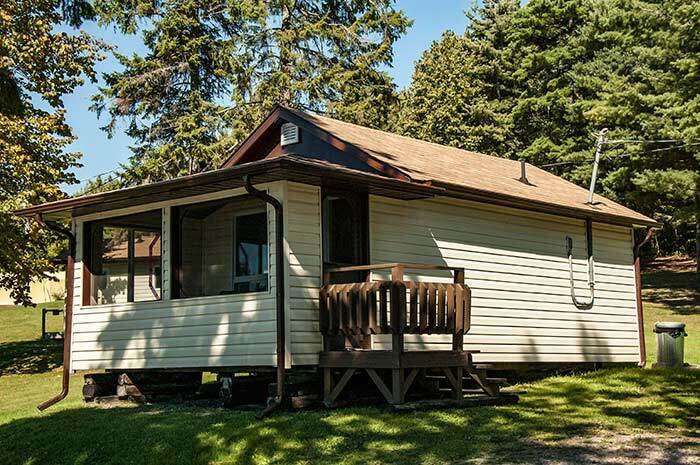 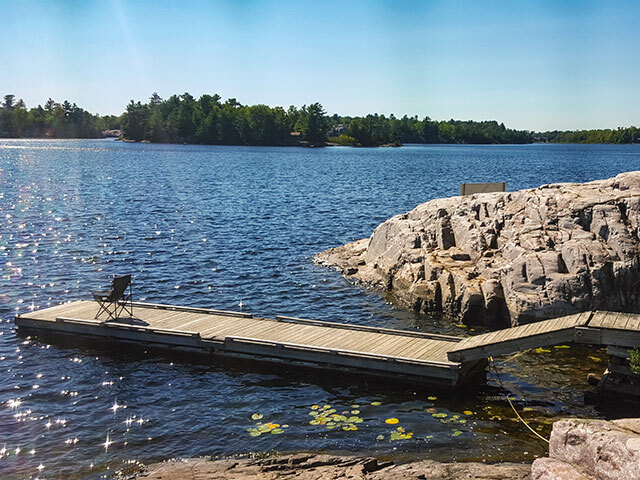 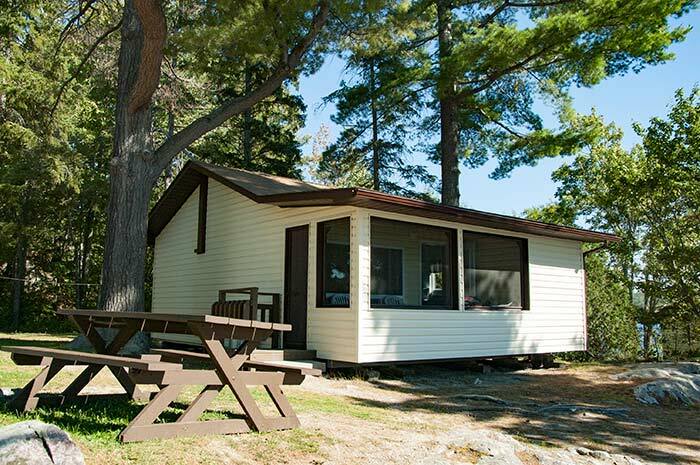 Established in 1947, Moonlight Bay Cottages is a beautiful classic, getaway located in the heart of the historic boreal landscape of the French River area. 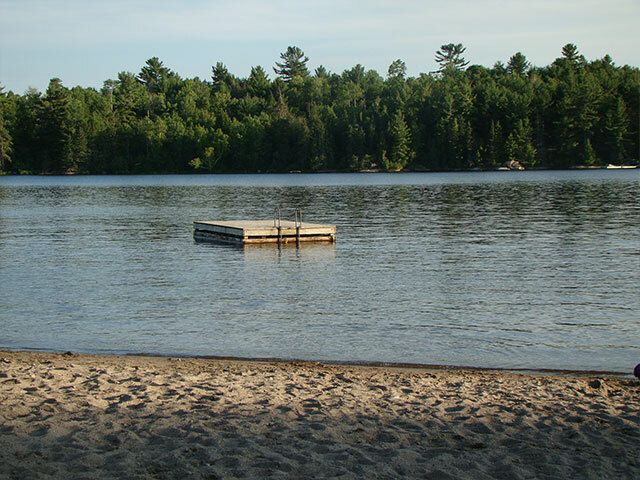 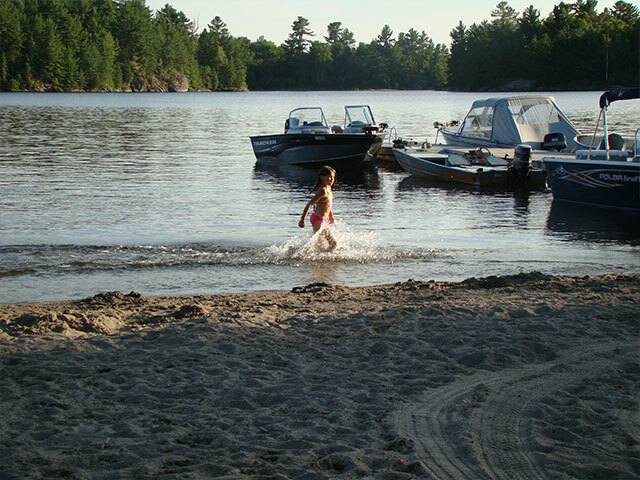 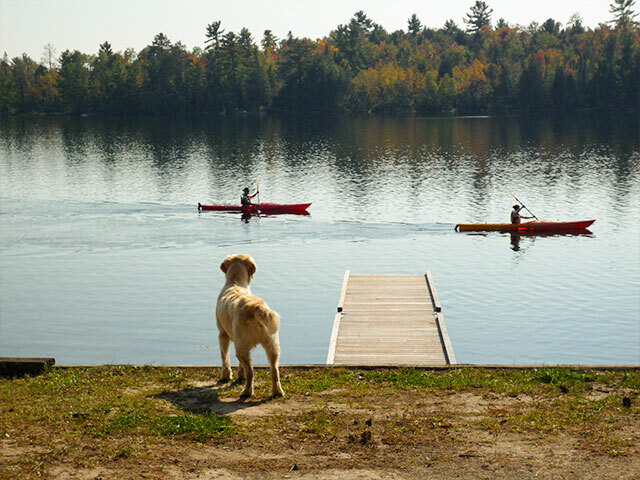 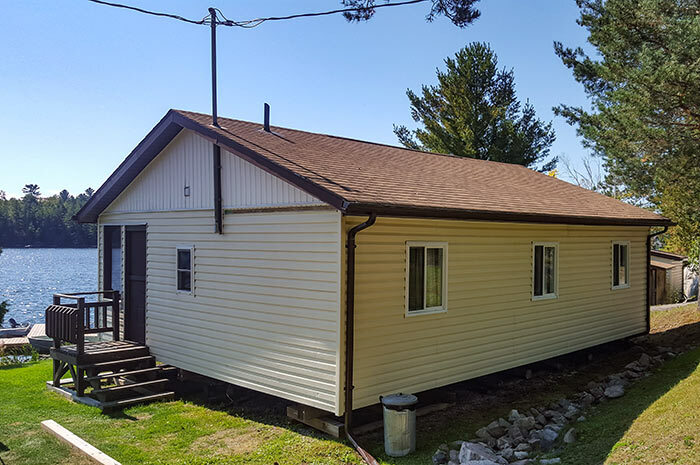 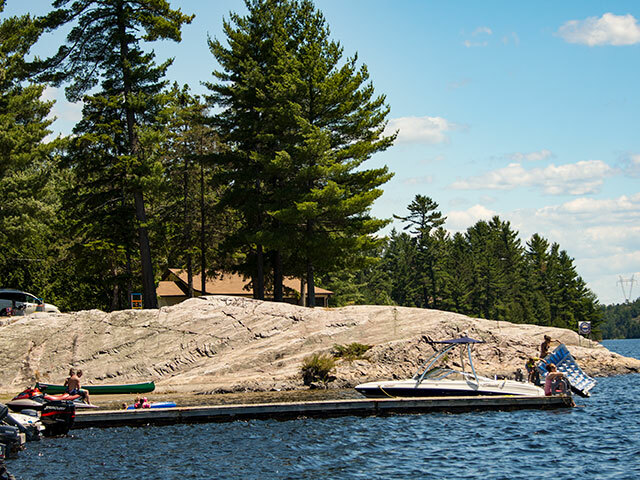 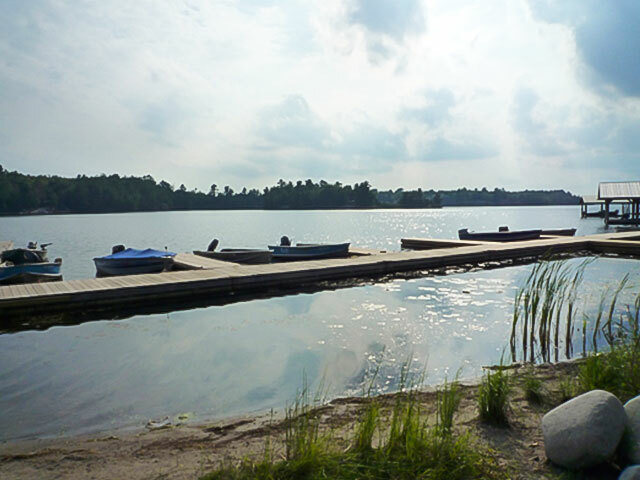 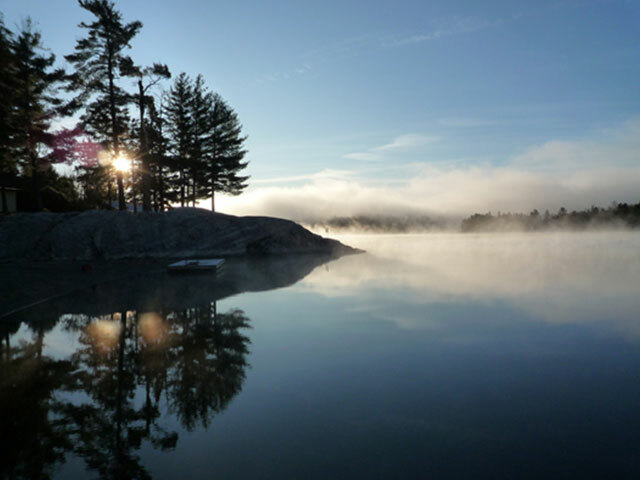 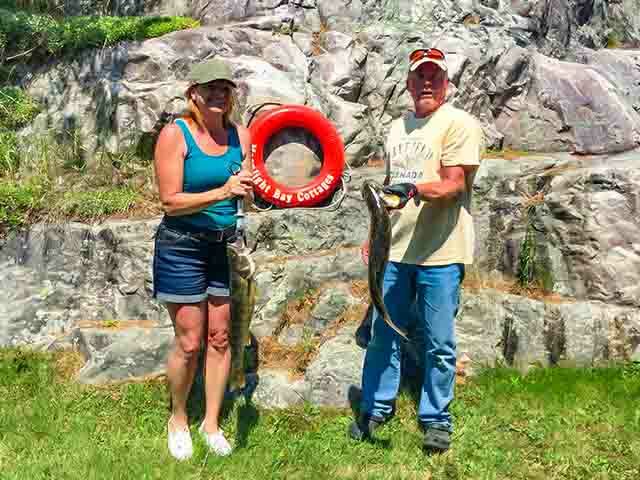 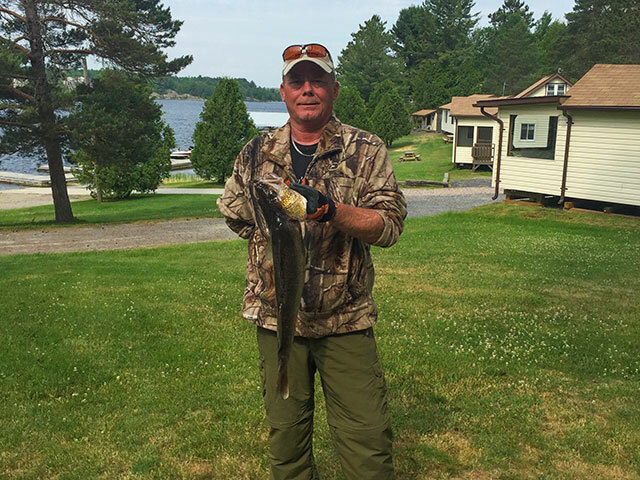 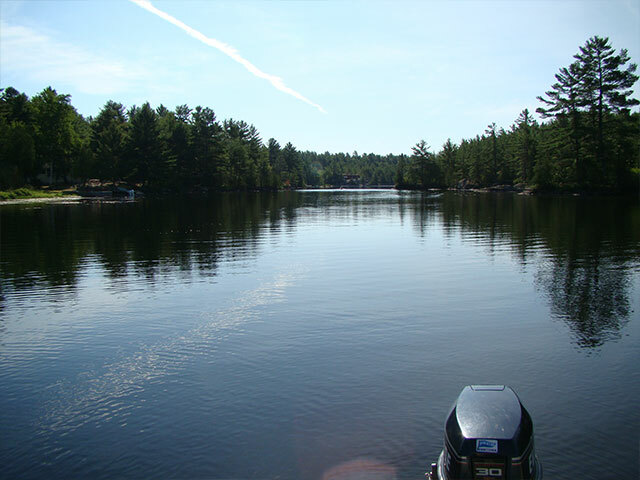 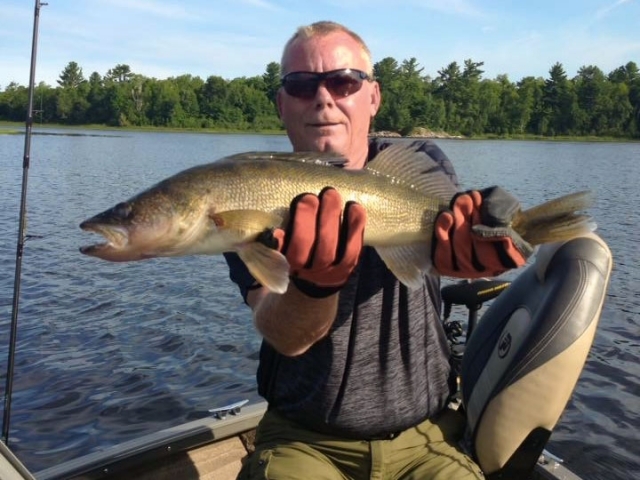 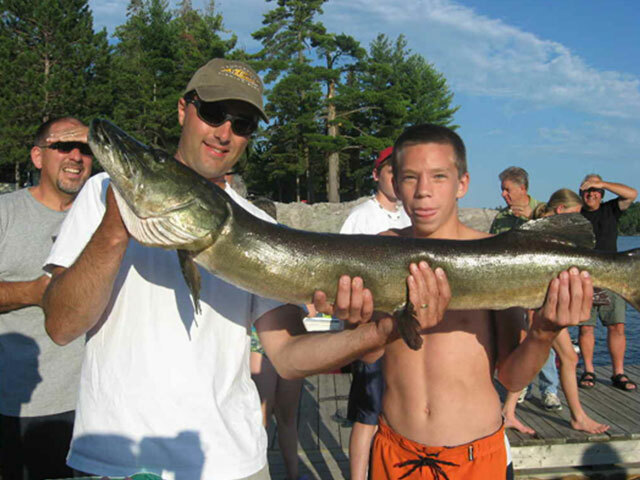 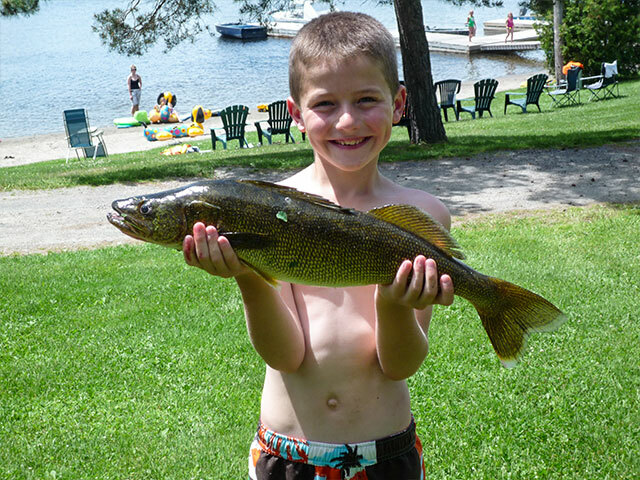 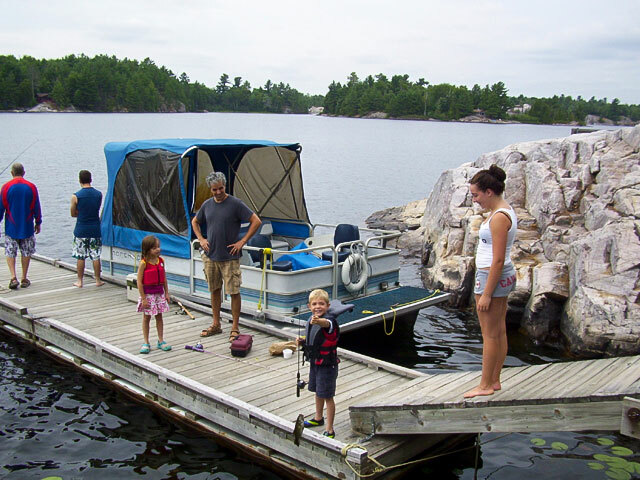 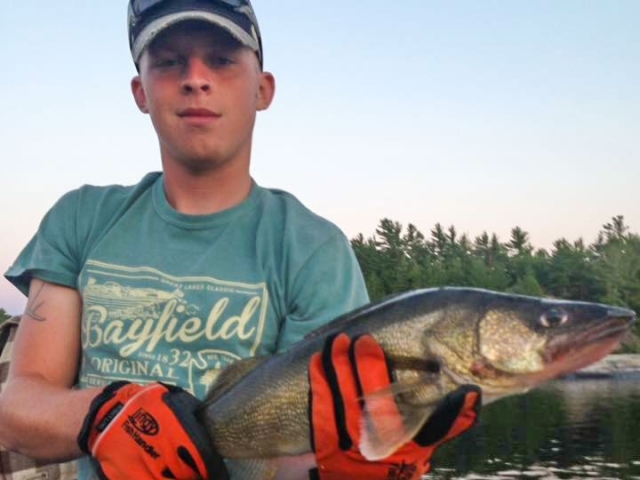 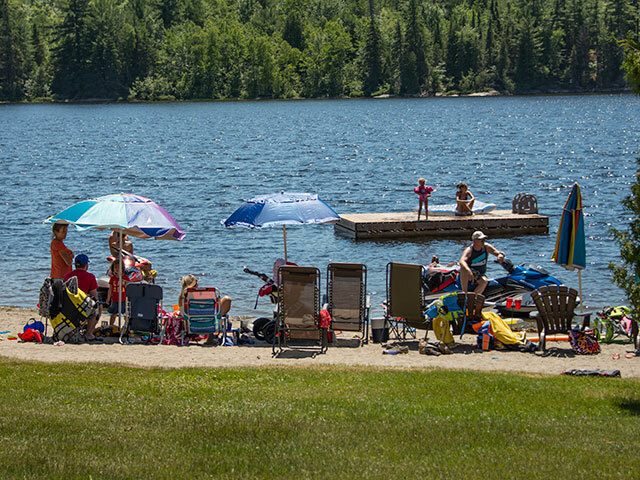 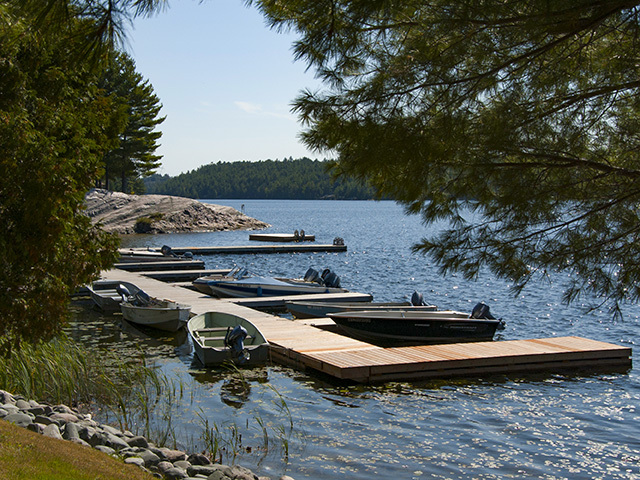 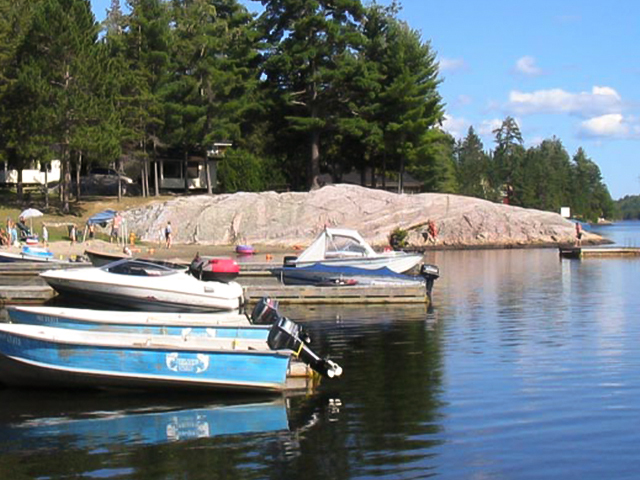 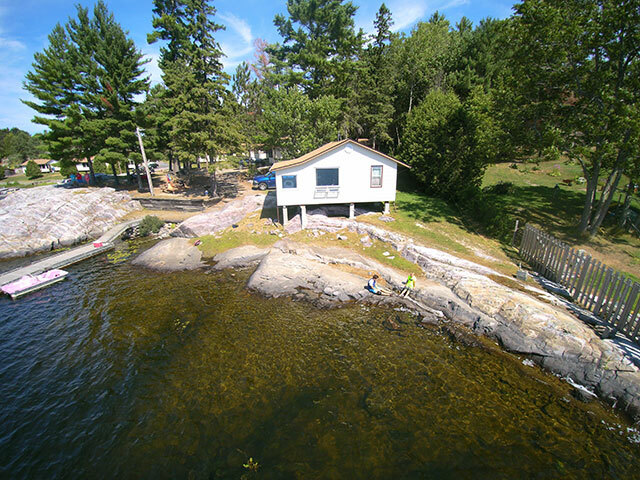 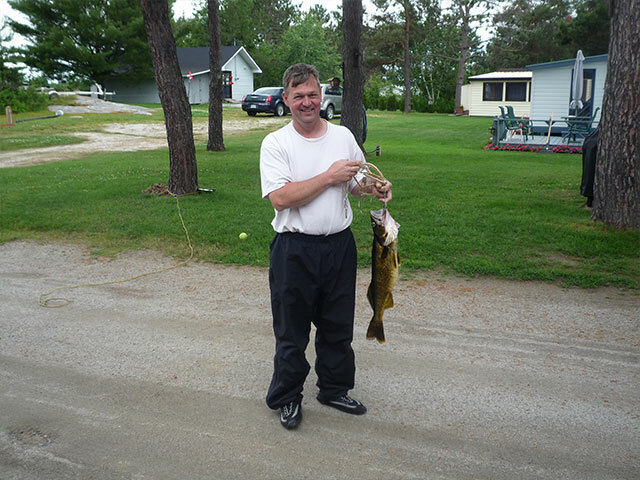 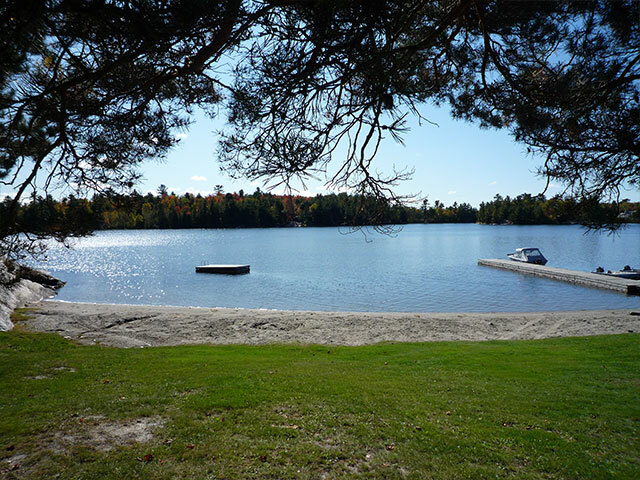 When fishing, beach fun or relaxing on the banks of the North Channel of the French River area is not enough, there are many indoor/outdoor opportunities for fun and adventure within an hour of travel from Moonlight Bay Cottages. 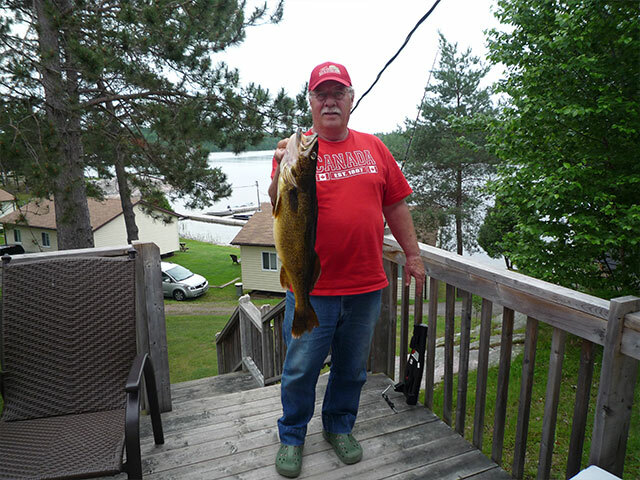 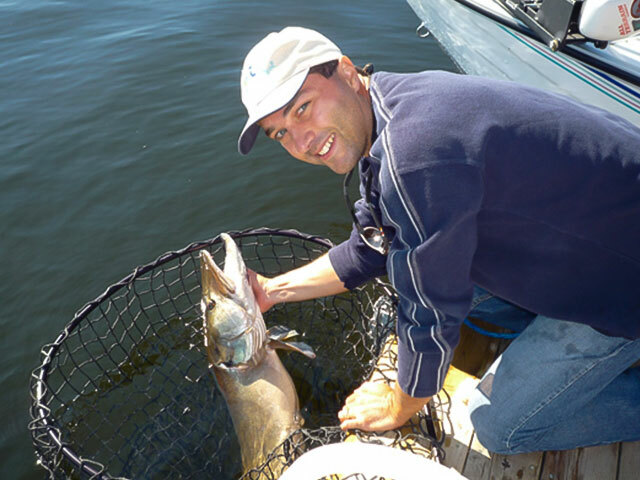 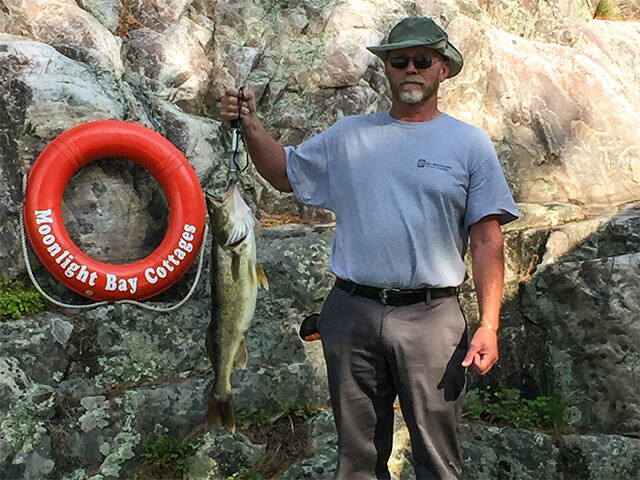 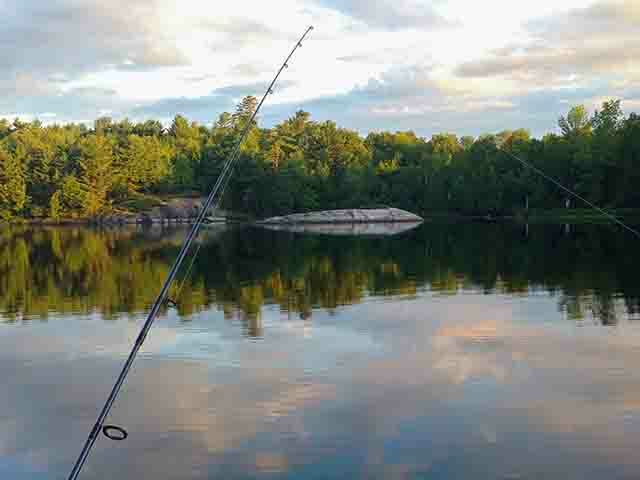 After your visit to Northern Ontario's Moonlight Bay Cottages, when you think of fishing all things wild and pristine will come to mind. 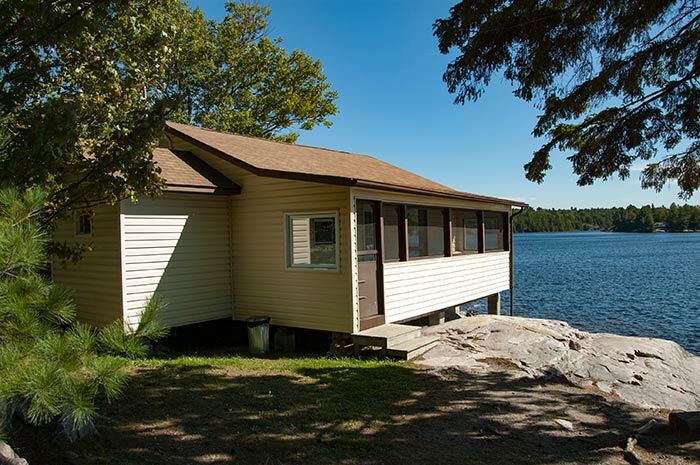 With one of Moonlight Bay Cottages well maintained boats you can travel along the French River dropping your line in at countless possible fishing locations. 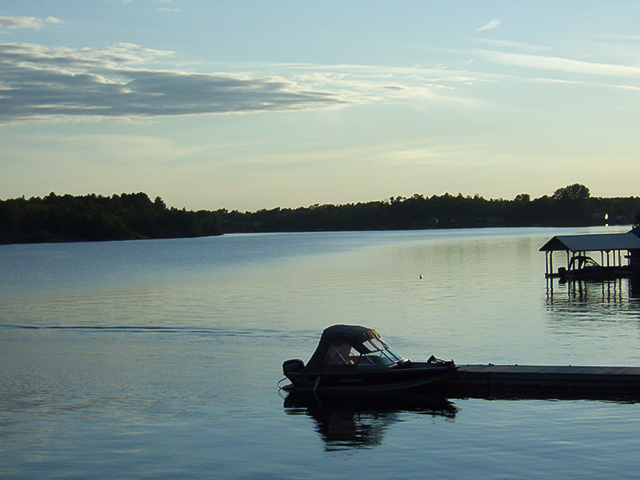 Or you can relax and cruise on a calming and enjoyable outing on this historic river. 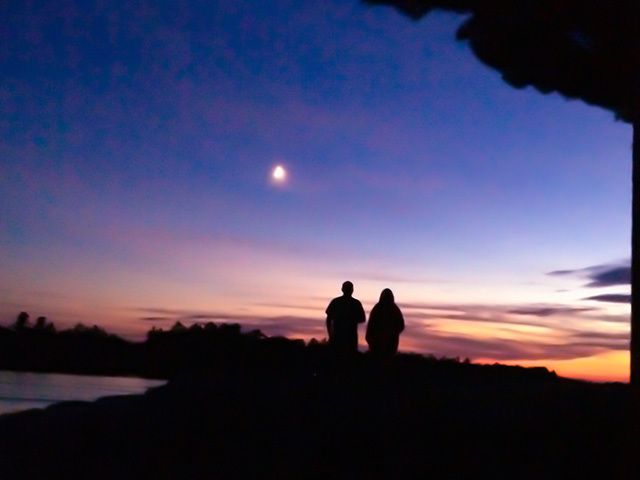 Check out our promotional video. 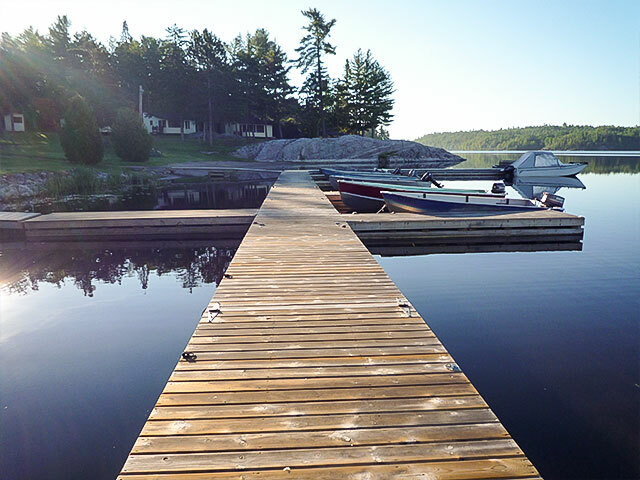 Please share it on your favourite social media site. 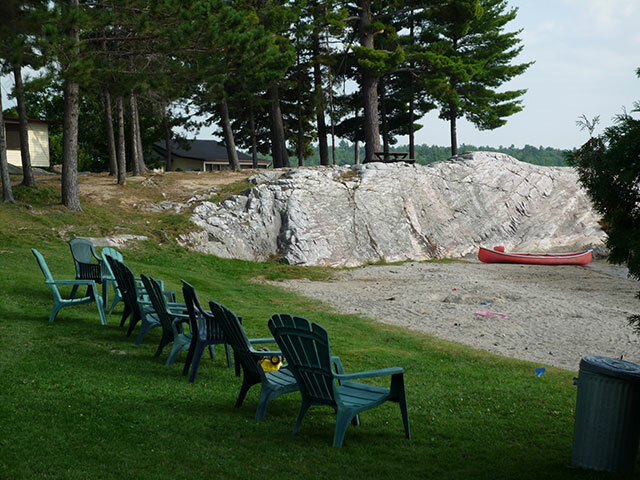 There is a lot to do around Moonlight Bay Cottages. 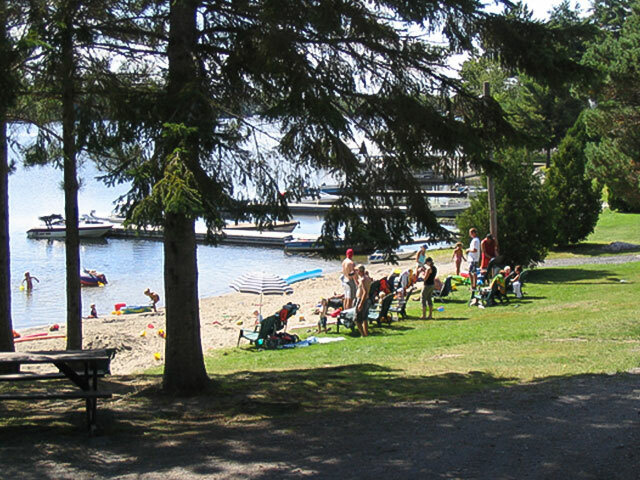 For more information on services, attractions and things to do in the French River area, visit our In The Area Page.